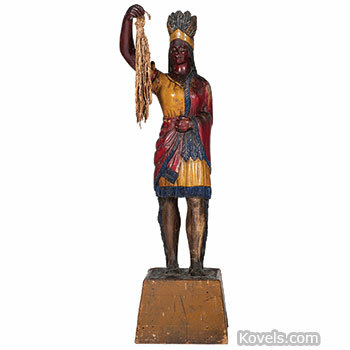 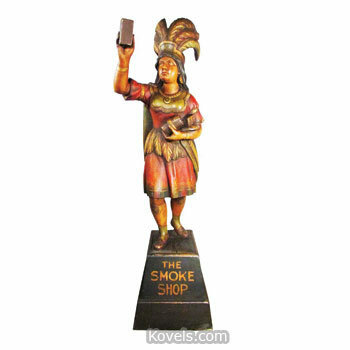 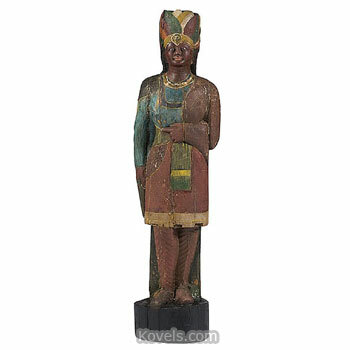 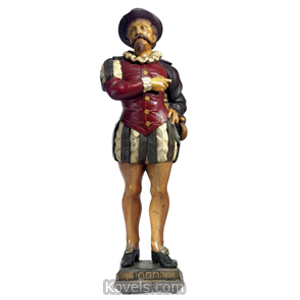 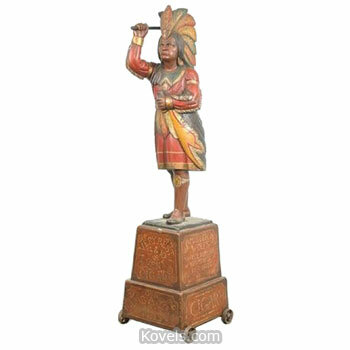 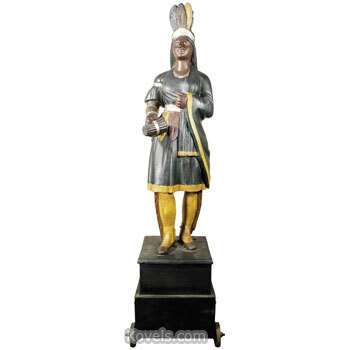 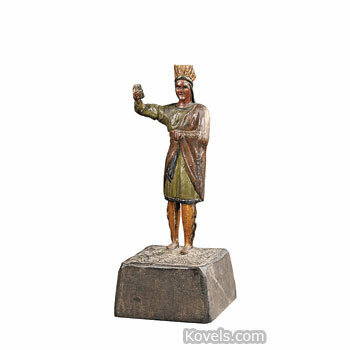 Cigar store figures of carved wood or cast iron were used as advertisements in front of the Victorian cigar store. 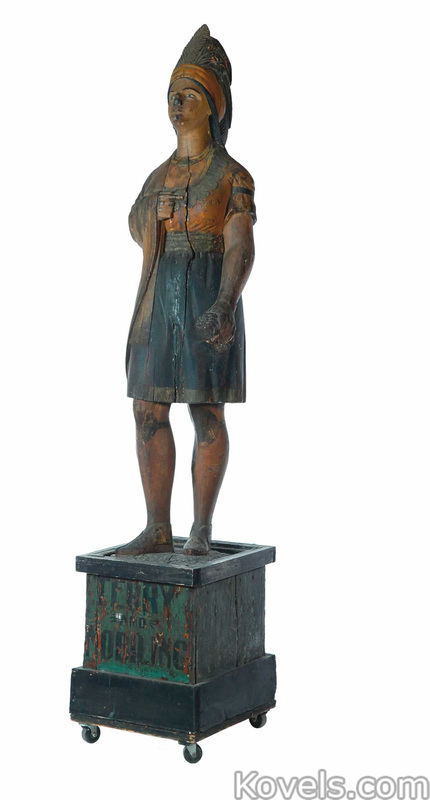 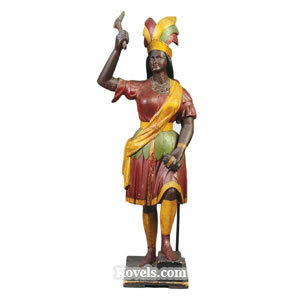 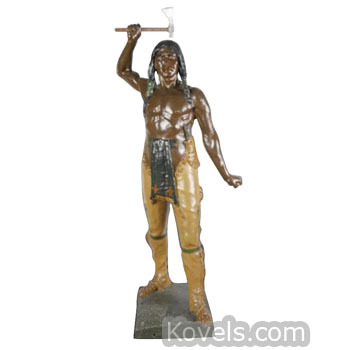 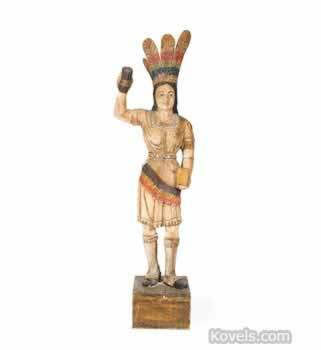 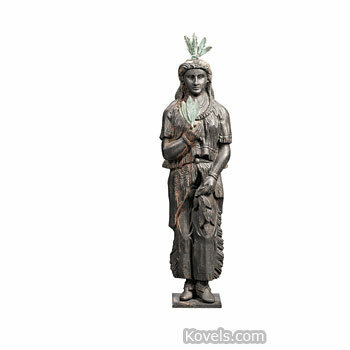 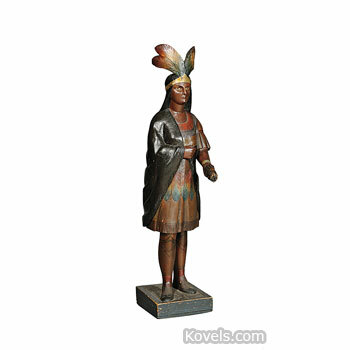 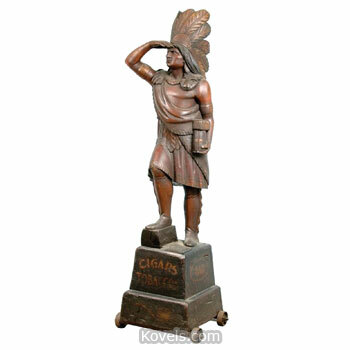 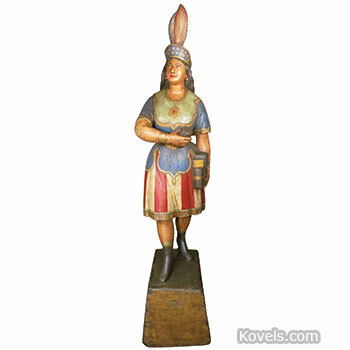 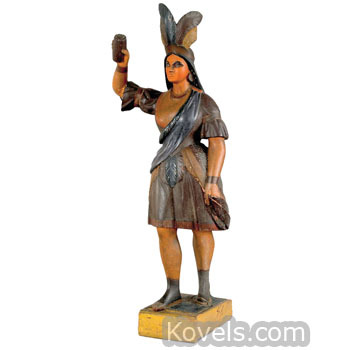 Many of the figures were American Indians because they introduced tobacco to the early explorers. 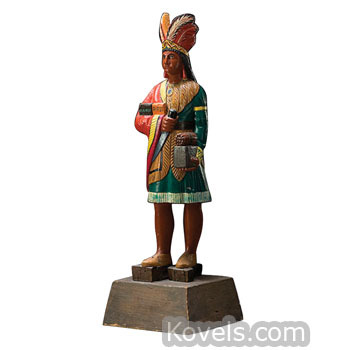 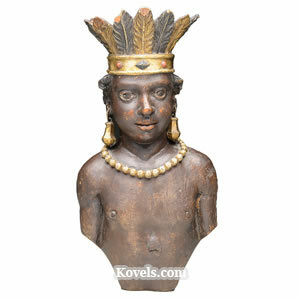 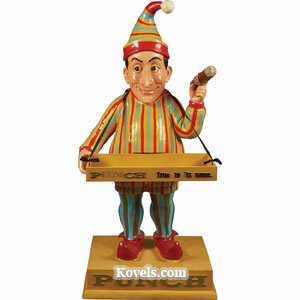 The carved figures are now collected as folk art. 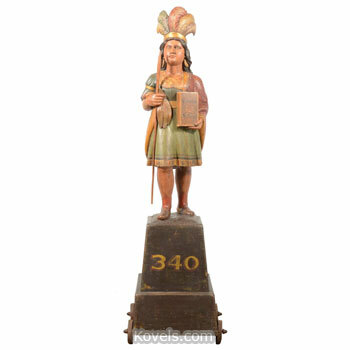 They range in size from counter type, about three feet, to over eight feet high.